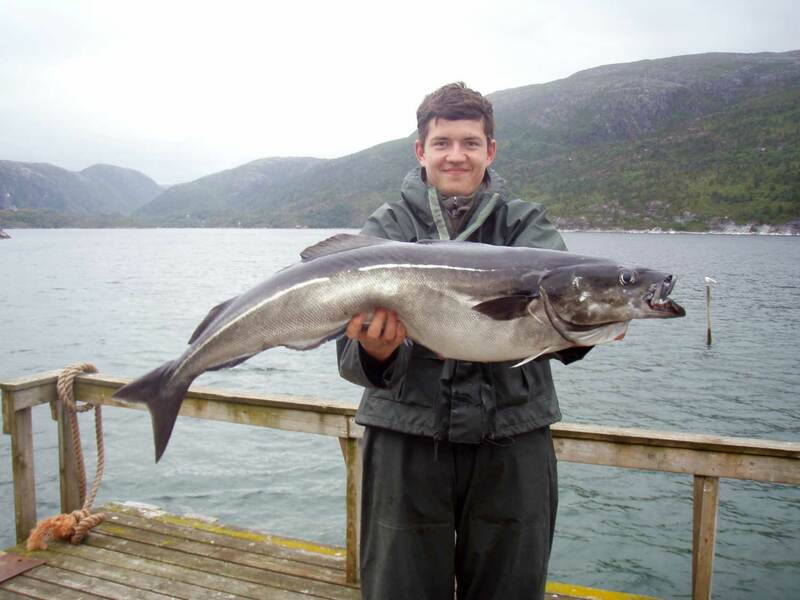 Vistenfjorden and Helgelandskysten, with its good variation of fish types, is a paradise for fishing enthusiasts. 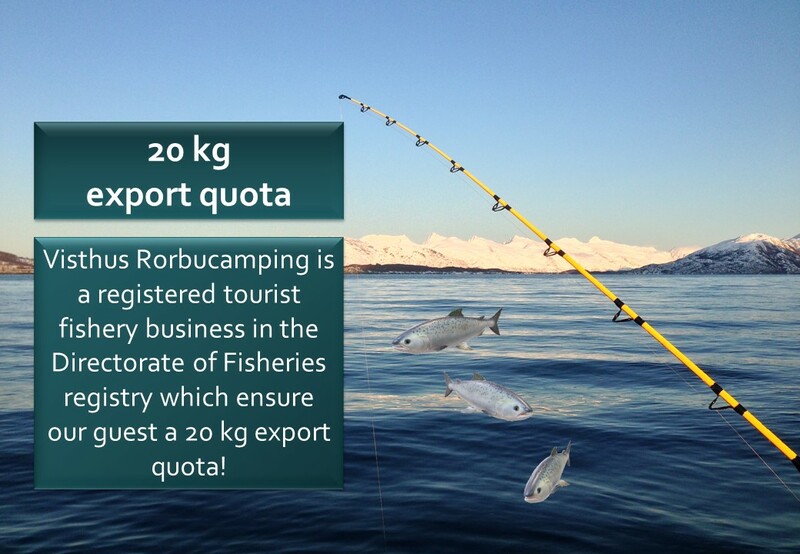 At Visthus Rorbucamping we offer floating dock, gutting shed and extensive freezing capacity. Our location is perfect! After a two minutes’ walk from the cabin you’re already in the boat and a short boat trip takes you to amazing fishing spots. 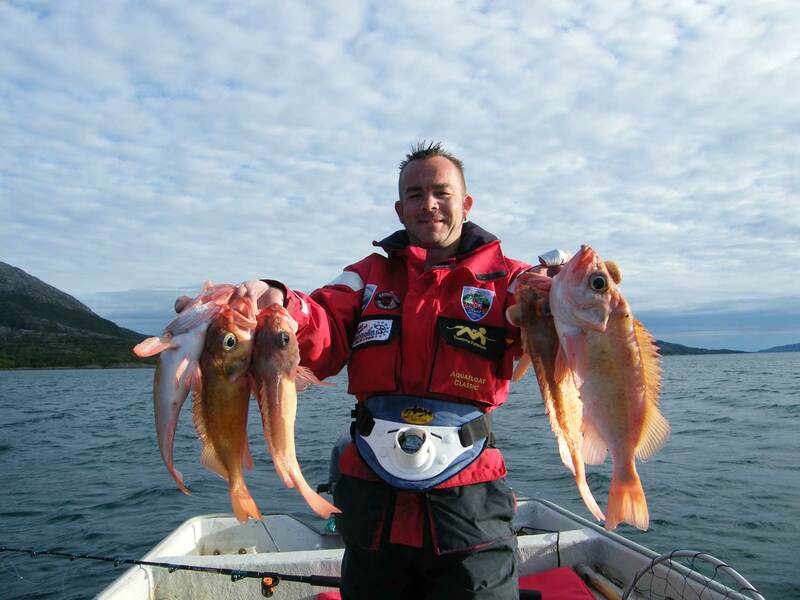 In addition – our location in the fjord is almost guaranteed fishing weather; when it’s windy along the coast you’ll experience a quiet fjord. 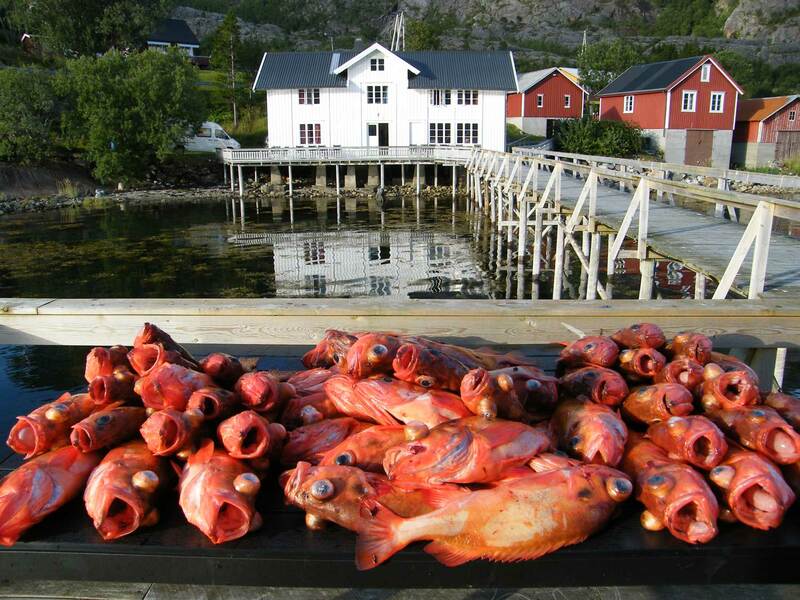 There is no shortage of fish – we welcome you to try your luck!